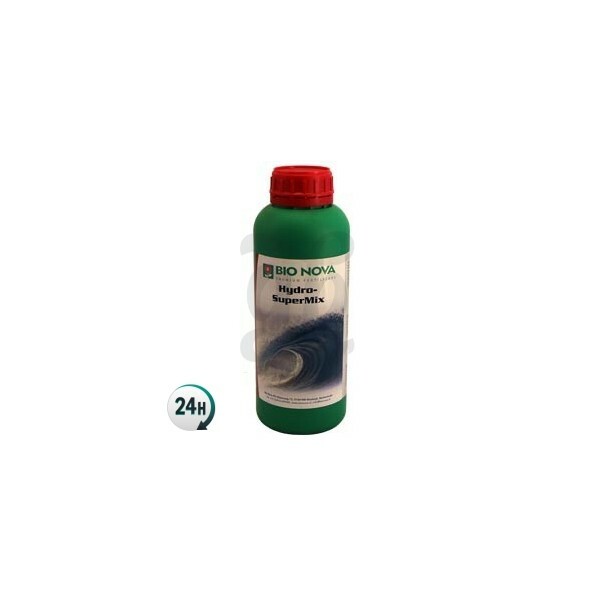 Hydro-Supermix by Bio-Nova is a base fertilizer for plants grown in hydroponics. Add other additives in order to increase yield and quality. 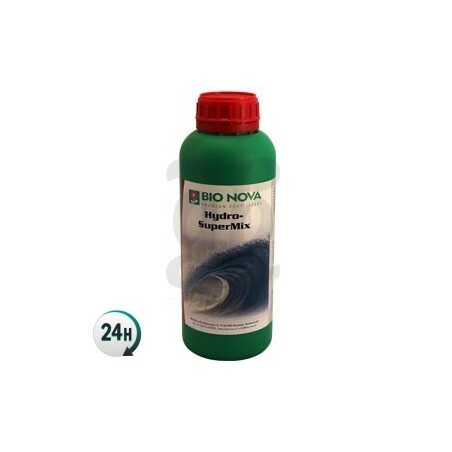 Hydro-Supermix by Bio-Nova is a fertilizer that’s used when watering plants in hydroponic systems. Add the rest of the nutrients mentioned on the manufacturer’s growing chart in order to get the best possible results. These products contain quality nutrients that are easily dissolved and absorbed by your plants. They won’t block up your watering pipes, although we recommend cleaning products such as BN Zym in order to keep any possible residues from building up. 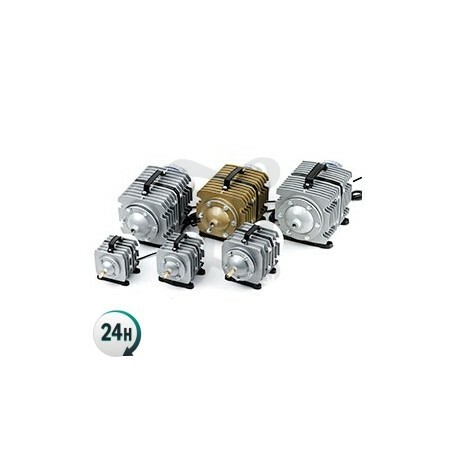 It can be used in all hydroponic and aeroponic systems with automatic or manual irrigation set-ups. It can be used both indoors and outdoors. When using hydroponics, BioNova gives you the opportunity to use many different products; Hydro Supermix is the perfect base fertilizer to use alongside other additives – when done right you can harvest incredibly professional flowers. You can use products such as BN X-cel to stimulate flowering or PK 13-14 for fattening. Add 28-35ml per 10 liters of water in your tank. Add the rest of your usual fertilizers and additives.